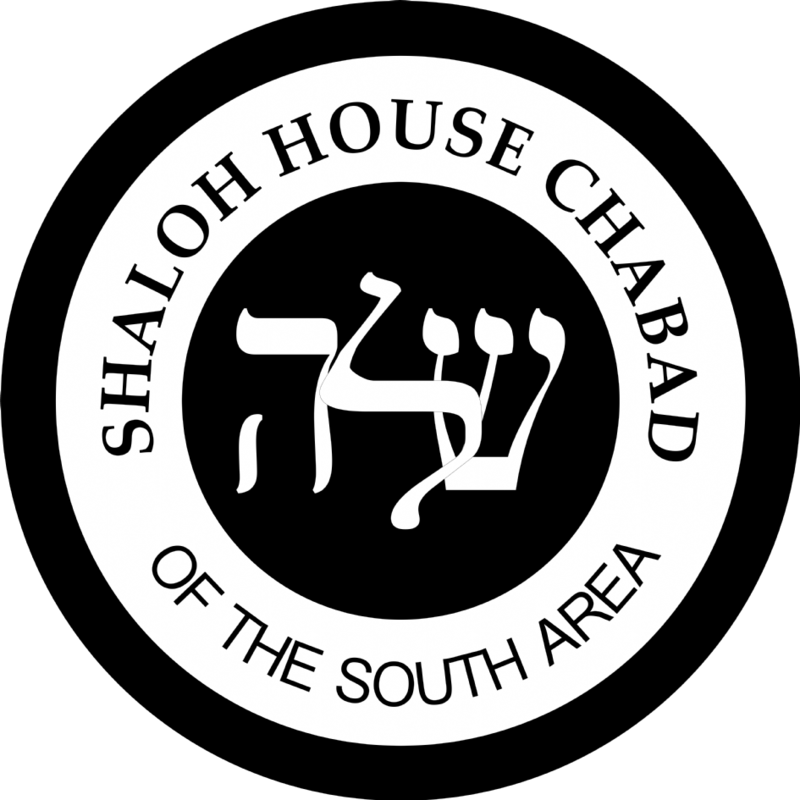 Join the Shaloh House Family. Please choose your membership plan. Membership includes 2 seats at our High Holiday Services. If you would like to reserve additional seats you may choose from the options below. Our Yizkor book will be distributed on Yom Kippur, as well as on other days in the year when Yizkor is said. This book will contain Yizkor prayers and insights, as well as names of the departed for whom Yizkor is recited. You can have names of your deceased family members listed in the Yizkor book for only $18.00 per listing. How many names would you like to include? 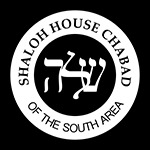 To submit additional names for the Yizkor book please go to the Yizkor form on the Shaloh House website. Welcome to the Shaloh House Family!